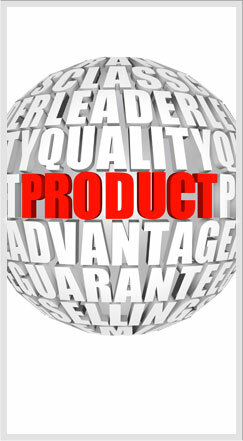 Anjad is a leading strap manufacturing company, manufacturing straps of international standards from suitable polymers for use in the packaging of cartons, unitised packs and sealing machines. 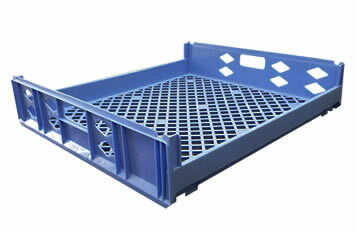 Crates with over ten different models are designed for fruits & vegetables & Fish. 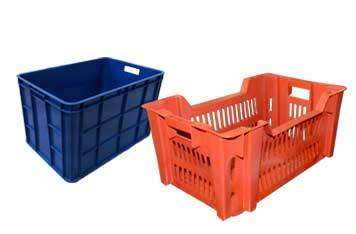 Considering the perishable nature of fruits & vegetables crates have very good ventilation and smooth interious with sturdy exteriors to handle load. 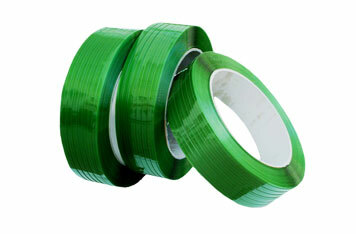 Anjad is one of Saudi Arabia's leading producers of adhesive tape . 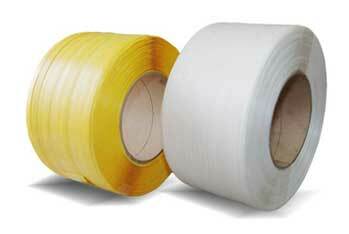 Adhesive tape is one of many varieties of backing materials coated with an adhesive which is very necessary for many types of backing and other various uses. 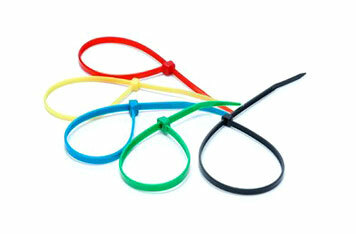 Anjad provides comprehensive bundling solutions including cable ties that are available in a wide range of sizes, styles and materials for fastening, bundling, clamping and identifying in a variety of applications throughout the physical infrastructure. 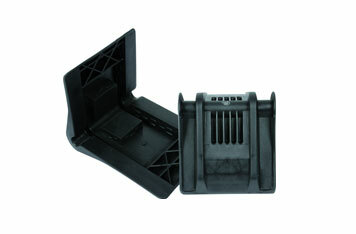 Corner protectors available in a wide variety for standard and specialty tie down applications. 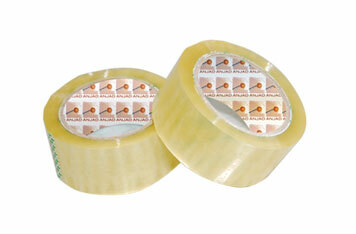 Corner Protectors will protect your cargo from strap damage and will reduce insurance claims for damaged goods.